What’s Thanksgiving Day without Turkey with all the trimmings? For years now, Table Service restaurants all over Disney World have served traditional Thanksgiving Day meals to visitors on Thanksgiving Day. 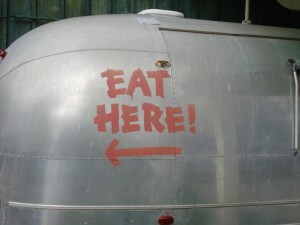 But this year, a few Counter Service locations are even getting in on the Thanksgiving fun! 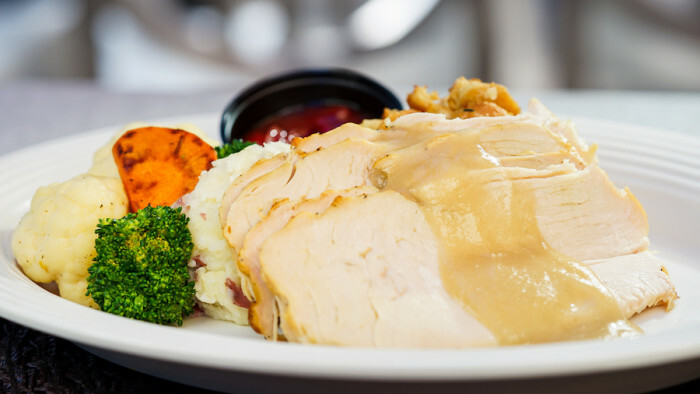 In Magic Kingdom, you can stop by Pecos Bill Tall Tale Inn and Cafe on November 23rd for a full meal of Turkey, Mashed Potatoes, Stuffing, Green Beans, Cranberry Sauce, and Gravy. A belated Happy Halloween to everyone! I hope you all had some wonderful treats (and very few tricks!). Welcome to November and the first Disney Food Post Round-Up of the month — there’s already a LOT happening… . And remember, this week is your last chance to experience the incredible Epcot International Food and Wine Festival! Click that link for information, highlights, and photos and menus from the World Showcase international marketplace kiosks! Disney Parks Blog highlights an invitation to Thanksgiving Dinner at Disneyland in the Disneyland Hotel. Sounds delicious! Scott Joseph Orlando has an exclusive — the recipe from the Epcot Food and Wine Festival Lobster and Scallop Fisherman’s Pie. This recipe was featured in the Cork, Ireland, marketplace kiosk. Meet The World in Progressland shares a truly wonderful post revealing some incredible Halloween Disney details in Tokyo Disneyland’s popcorn carts. Main Street Gazette showcases the Animal Kingdom’s Royal Anadapur Tea Company — one of my favorite places to have breakfast in the World. The Disney Chick is back with another wonderful Disney recipe, complete with photos of each separate recipe step. This time, try out the Shrimp With Tomato Feta Compote from Citricos in the Grand Floridian Resort and Spa. Daveland presents us with some great indoor and outdoor photos of Disneyland’s Aunt Jemima’s Kitchen –> River Belle Terrace. Global Disney Pinvestigation shares the latest news and concept drawings of the restaurants on the Disney Dream cruise ship! Also, check out his great Epcot Food and Wine Festival photo blog. Touring Plans reminds us to stop by the ESPN Club on Disney World’s Boardwalk. 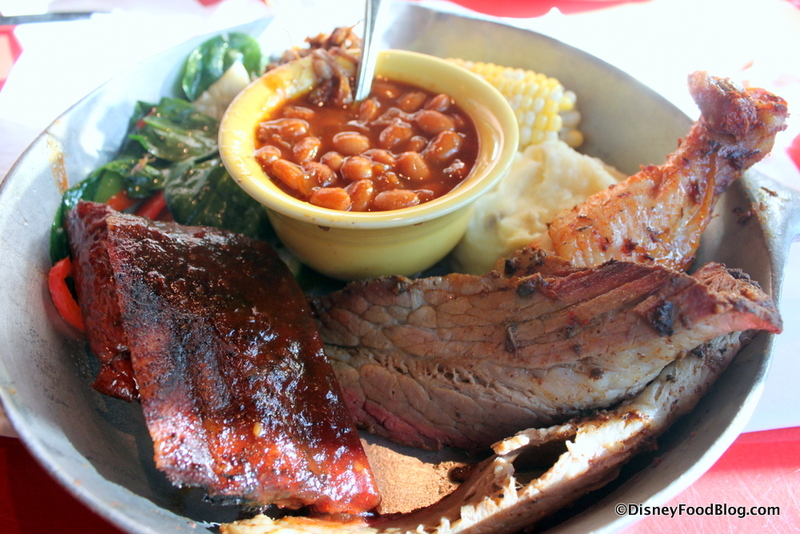 I hope you’ve enjoyed this week’s Disney food posts! If you spot a great food post this week that you think belongs on the round-up, be sure to let me know — just click on “contact me” at the top of the page!